Line managers are the most critical people in any change effort. Yes, we repeat, THE MOST CRITICAL. Success or failure often depends on the energy and engagement of line mangers. But they’re often just left to get on with it, with a sink or swim attitude. We want to change that. Change is too important to be left to chance. Change that doesn’t land can incur all the economic and emotional costs, without delivering any of the benefits. It can even make things worse. We believe that it’s time to get much smarter about change. To help line managers understand what they need to do, even when they don’t have a formal change role, and to equip them with the knowledge and the tools to do it. Read on to discover why line managers play such a vital role in change, the challenges they face, and to get some practical change tips. Being in the middle – a vital role and a tough job. Why are line managers so critical in change? Because line managers are right in the middle. They are the people who help to translate change plans into everyday practices. They are the ones who can integrate innovative improvement ideas into normal ways of working. Without the active support of line managers, the best laid change plans will remain just that. 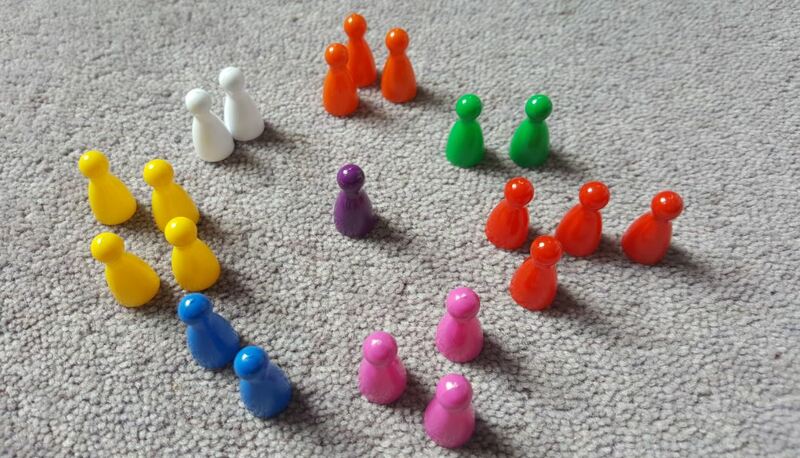 Being in the middle helps line managers to connect people and ideas up and down organisations. And, importantly, they can choose to work with their peers – or not – across organisations. Their position helps them to translate, role model, support, integrate, coach, connect and so on. But it’s a big ask. Juggling change AND the day job at the same time? Sound familiar? How many managers get the option to do either the day job or the change job? Sadly not many. In fact, most organisations will expect their managers to do both at the same time. Plus they’ll expect all the usual targets and deadlines to be hit as well. I can hear managers screaming as they read this, but actually, there are some really good things about this. Number 1 advantage is that it keeps the people (i.e. the managers) who know the people (i.e. their teams) close to the change and in control. Managers play many important roles in change. But it’s not easy. It can be challenging just to clarify the various roles they need to play. They may need to develop new skills and to reinvent themselves at the same time. So it’s not surprising that managers often feel squeezed, stretched and emotionally exhausted by change. Helping line managers to develop change expertise. The key to getting it right, keeping your sanity, and progressing your career is to be smart about what you do and how you do it as a manager. It’s about how you prioritise and lead and involve others all around you. But, as a recent Henley Forum research project discovered, it’s also about developing yourself and your own change skills so you can develop a voice that is heard. The research revealed that managers whose teams had high productive energy scores in change took time for self-reflection, focused on reinventing themselves and their environment. Whilst there are thousands of tools, techniques and tips for managing successful change (at least a week’s residential course-worth), there are also some handy change tips (read them whilst you wait for the kettle to boil) which can really make a difference to how quickly and easily you get to grips with the important change stuff. Communicate, communicate, communicate. Need we say more? YES! or Contact Us for a conversation.